Working with a direct buyer will help you avoid all costs you would typically encounter when selling your house with an agent. By avoiding the MLS, you save on all kind of expenses typically associated with a property listing. 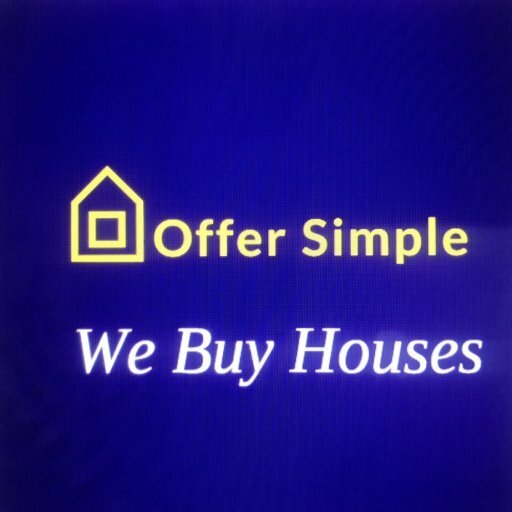 Of course, not all buyers are the same, but if you choose to work with a buyer such as Offer Simple, you will be able to avoid commissions, repairs, and even closing costs. We won’t ask you to clean up or show the house. There are no marketing costs to factor in or other selling expenses to worry about. Plus, by selling quickly, you will no longer have to pay ownership and maintenance costs such as the monthly utilities, property taxes or homeowners insurance. When you choose to sell your house in “as-is” condition, you will avoid any repair costs that come up when selling the house. 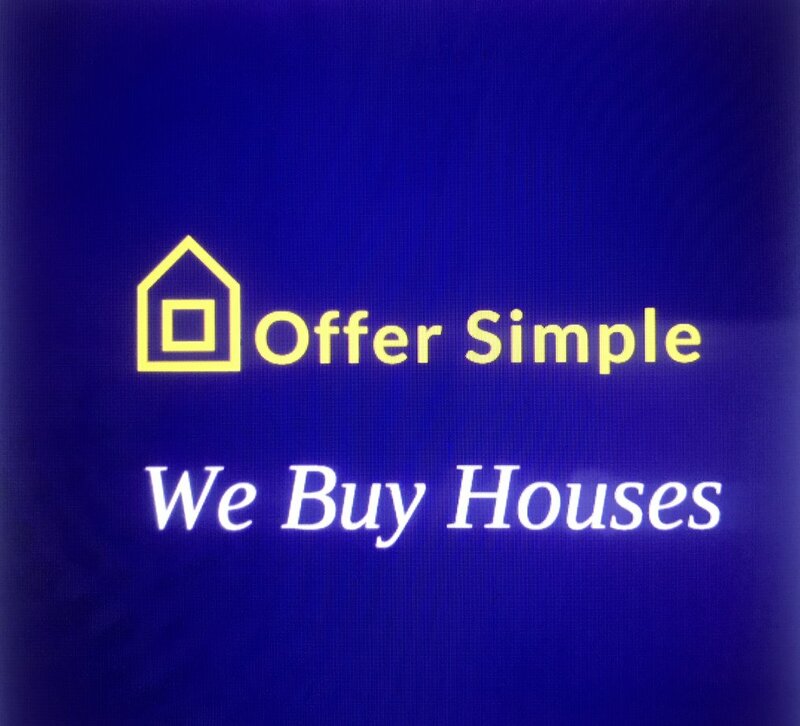 Offer Simple will buy your house as-is, or you could choose to advertise it in a listing as such. The trouble is, you may not be getting it in front of the right buyers should you put it on the MLS. Most people looking on the MLS want a house that they can immediately move-in to.